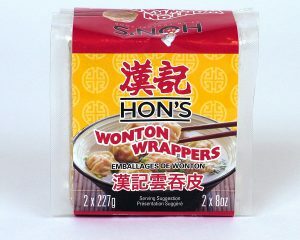 Use our classic Wonton Wrappers to make your own authentic wonton, dumpling, or dim sum favourites. 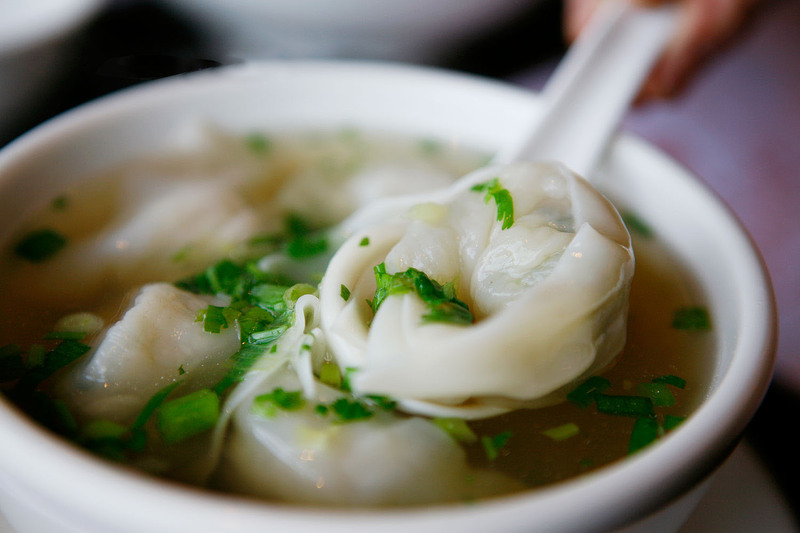 Made with enriched flour and real eggs, our Wonton Wrappers are the foundation for perfect wontons – boiled or deep fried. Two separate 8-oz packages help keep the wrappers fresh until ready to use.